Mash Elite Performance has added a lot to its plate over the last six months. I’ve been so busy that I sometimes forget to tell my friends and supporters. I decided to give a list of some of the cool things that we have going on. Educating the public about the things that we love is one of our priorities at Mash Elite. 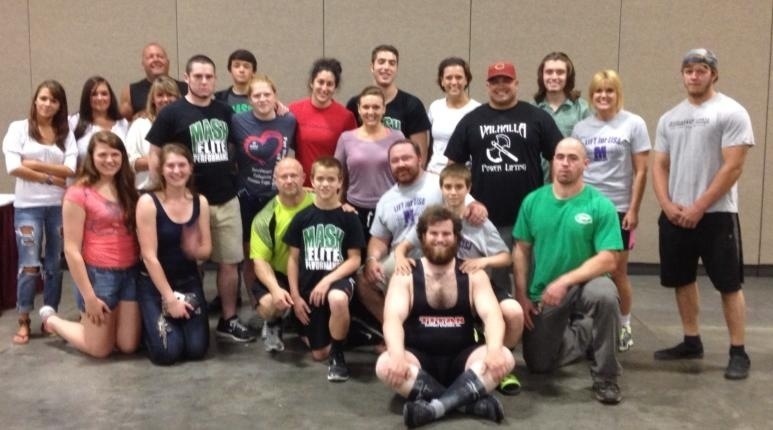 We want the world to know about athletic performance, weightlifting, powerlifting, and Crossfit. We want everyone to learn more about nutrition, lifting, sprinting, and jumping. We want the world to be more awesome! To make sure this happens, we developed the “Learn 2 Lift” Seminars, and we are putting on various competitions in the different areas that we teach. We are also putting on some local clinics to educate our community. Teaching: Speed, Vertical Leap, & Keys to Athletic Performance! The internet has allowed coaches to reach out to athletes from all over the world. Now athletes that are looking for solid programming based on their specific goals can have it. Athletes that are looking to perfect their lifting techniques can have coaches no matter where they are. With Skype and FaceTime, I can give athletes qualified coaching as if I was at their facility. I currently work with over 40 athletes in the US, and several of them are on their way to the Nationals in both Olympic Weightlifting and Powerlifting. These programs take into consideration: your goals, your level, your strengths, and your weaknesses. The plan is designed to fit you and your needs. It’s so cool to be able to affect lives from around the world. Unfortunately there aren’t quality coaches on every corner, but now everyone can have access to high level coaching. 1. Athletic Performance is the heartbeat of Mash Elite Performance. We consistently send more athletes to college with scholarships than any of the other strength & conditioning facilities in the area. Last year we had five all-state athletes, and this year we have even higher expectations. The keys to our success are community, expectations, and programming. First and foremost, this means we do life together. We support one another. We don’t hope to do well. We expect it. We have formed a culture of success, so now our athletes are used to succeeding. Our programming is state of the art focusing on: mobility, speed, agility, Plyometrics, strength, nutrition, and metabolic conditioning. 2. 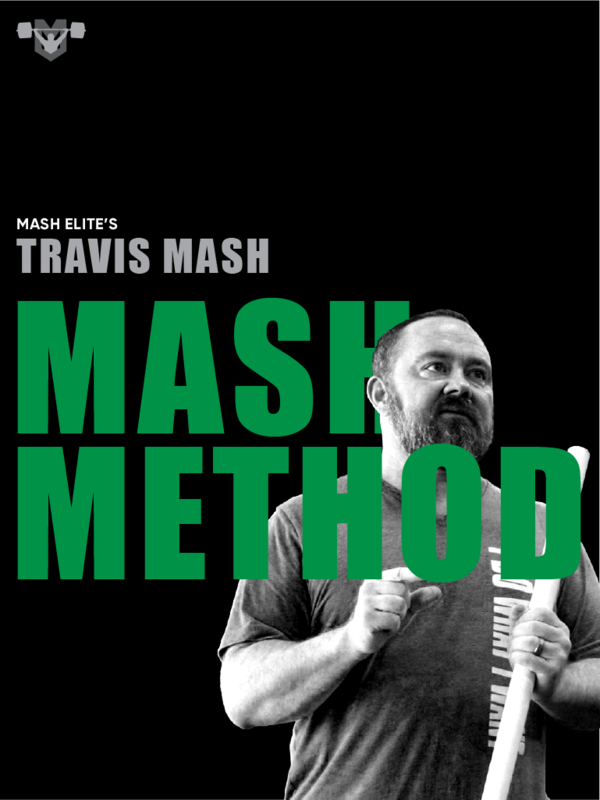 MashMafia Weightlifting and Powerlifting is the fun part of Mash Elite. We have formed teams that range from beginners all the way to world champions. Like Athletic Performance the key is community, expectations, and programming. We have teamed up with Jon North’s Attitude Nation Weightlifting Team to form a family of hungry athletes expecting greatness. 3. Our “One on One” and “Small Group” clients are the people that have very specific goals, and they desire to have a little bit more direct coaching. We have several coaches to choose from based on your goals and needs. We guarantee results with our “one on one” clientele as long as they are willing to follow the plan. 4. Smashed Crossfit is our newest program. I am enjoying working with my Crossfitters. Nothing is better than adults that want to go hard in the paint. We have a Crossfitter named Mike that is a 50+ year old Warrior. The guy can do 22 strict pull-ups and loves hitting PRs in the Clean. This is an exciting group to be a part of. If you are an adult that wants to look and feel like you did in high school, come join us. We all are one big family. This is what makes being a part of Mash Elite so special. We do life together! If someone gets a scholarship, we all do. If someone hits a PR in the Clean & Jerk, we all do. If someone does a pull-up for the first time, we all do.